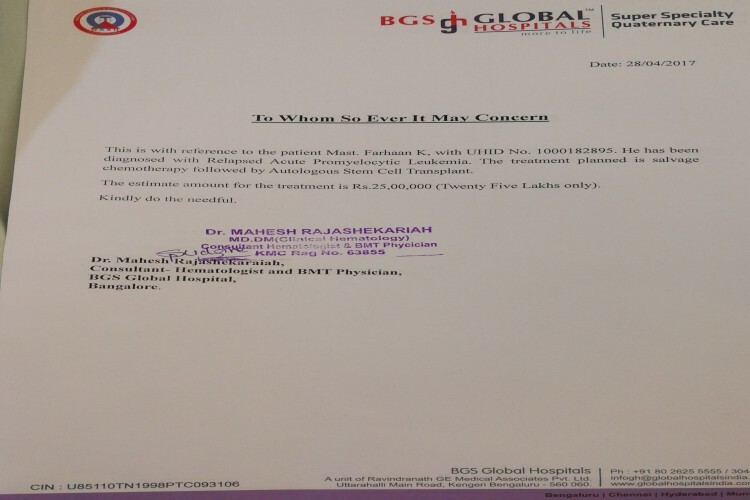 Farhan was diagnosed 27 Oct 2015 treatment was completed in July 2016 completely cured (bgs global hospital bangalore) till 9 months after treatment, in April 2017 in genetic test found positive, we are in bangalore same hospital, doctors say stem cells transplant is required. 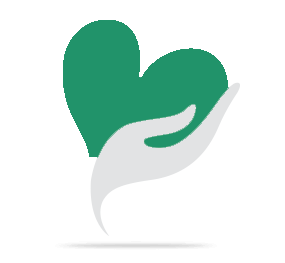 Your share could be as good as a donation for Farhan sadekar! Not everyone can afford to take care of their loved ones. Farhan sadekar's life can only be saved by donations made by kind people like you.